Here you will find all important news including upcoming trade shows, new products as well as all other information on heat transfer technology. 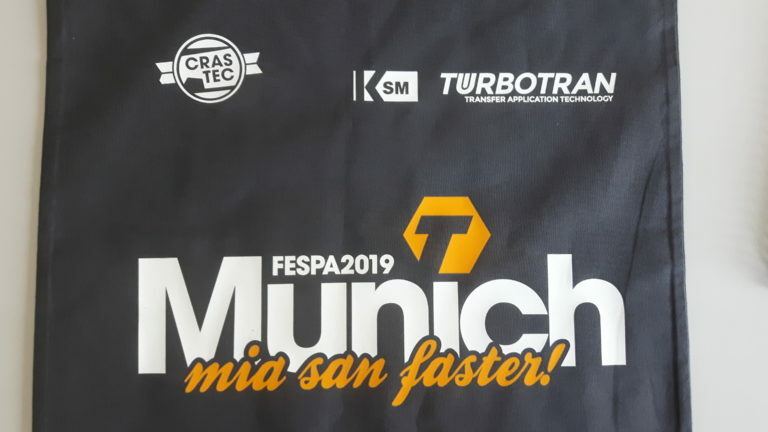 There are only a few weeks left until FESPA 2019 begins and also Kammann Spezialmaschinen und Steuerungstechnik GmbH ist getting ready for it. This year the they will show the full spectrum of heat transfer technology. From heat transfer machines to heat transfer decals and decorated products. Also this year the DIGITRAN process is present at the Cosmetic Business. Learn about the options of this cost-efficient decoration technology for small volume orders, presonalizations and special editions. Get convinced by an outstanding print quality and our solutions for printing on tubes, bottles, jars and other products from the cosmetic industry. We will welcome you at our booth in hall 2 - D24. 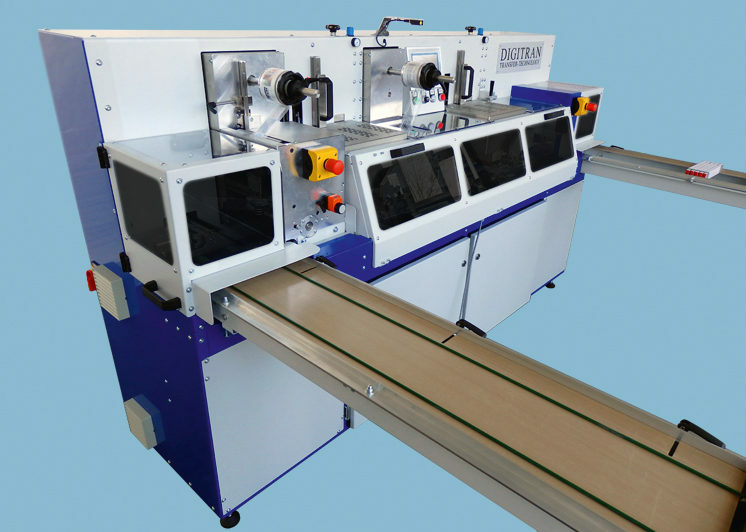 The DIGITRAN TRF is the fully automatic solution for the application of digital heat transfer decals on oblong shaped products like bubble measures, yardsticks or folding meters without ink splashes in-between the segments. 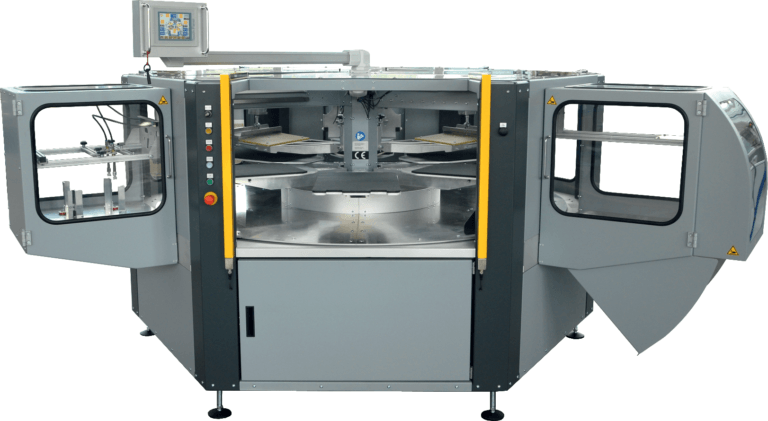 With an automatic infeed and outfeed the machine can be operated safe and easy by a single person. DIGITRAN's latest development for a cost-efficient decoration of polypropylene (PP) products. The new heat transfer decals are designed to get rid of primers and pretreatments for PP materials and therefore making the application of photo-realistic heat transfer decals as easy as never before. KSM extends their heat transfer machine portfolio and introduced the TURBOTRAN product line for heat transfer applications on textiles. The first machine from that series already reaches up to 600 decorations per hour - with just one operator! or contact us directly using the contact form!